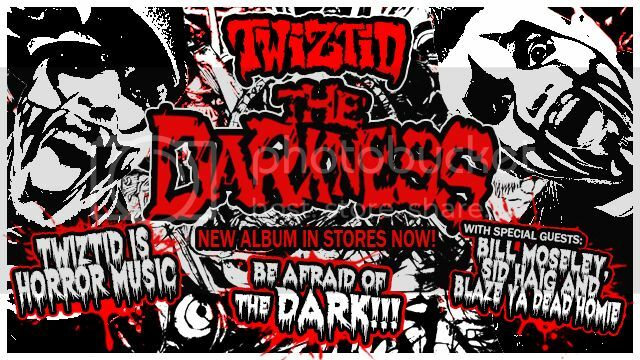 The Official Home of Sid Haig » Forum » Sid Haig News » News Topics » Get Twiztid! And for you Sickman fans out there, watch out! The Boogieman is coming for YOU soon!